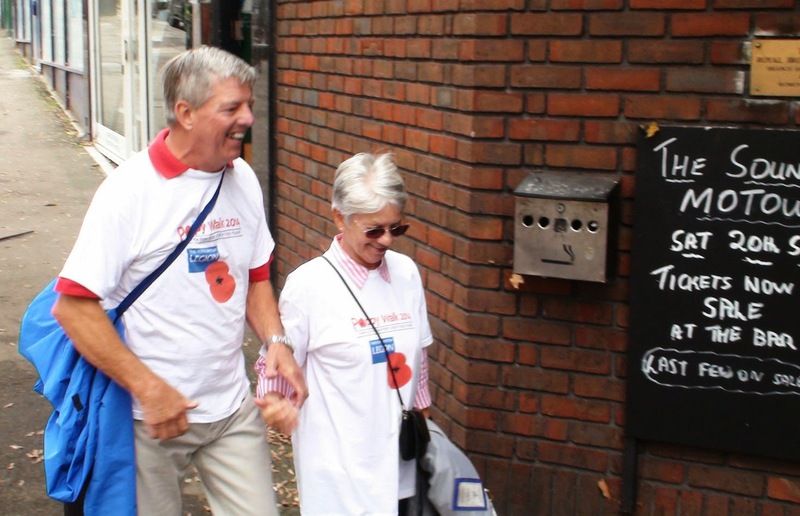 The Royal British Legion have organised a sponsored poppy walk today to raise money towards next month's Poppy Appeal. 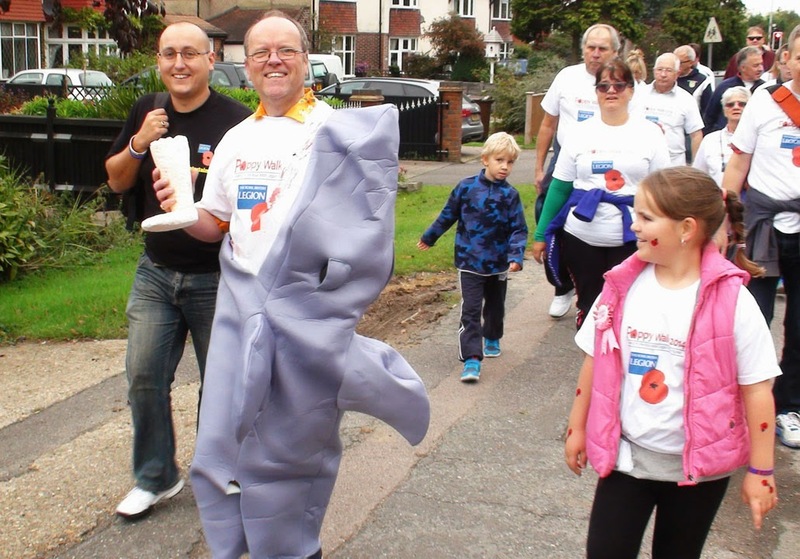 The walk will be leaving the RBL in Central Road at midday and walkers will be heading up Cheam Common Road, down London Road and into Nonsuch Park. 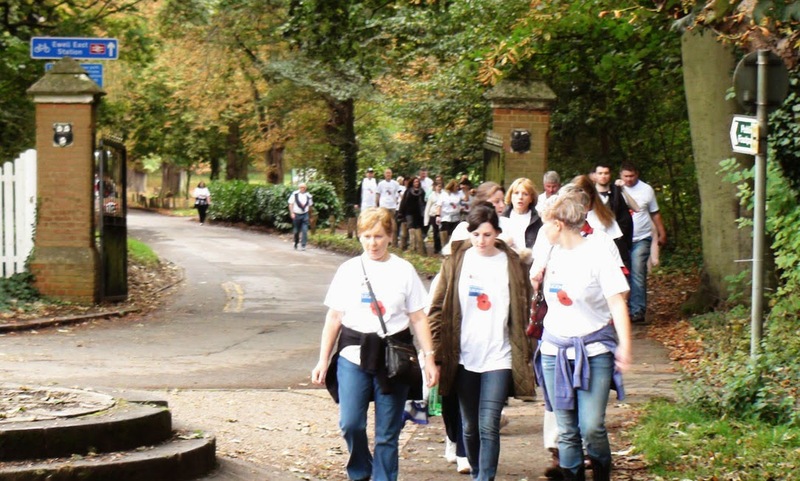 They will walk through the park to Cheam Gate and back up to Cheam Village where they will turn left along Malden Road and back to the RBL. 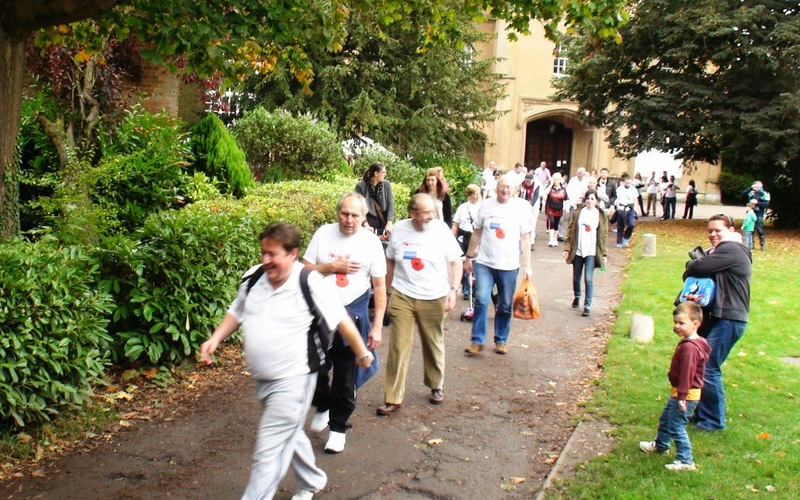 60 walkers have signed up and received sponsorship packs. 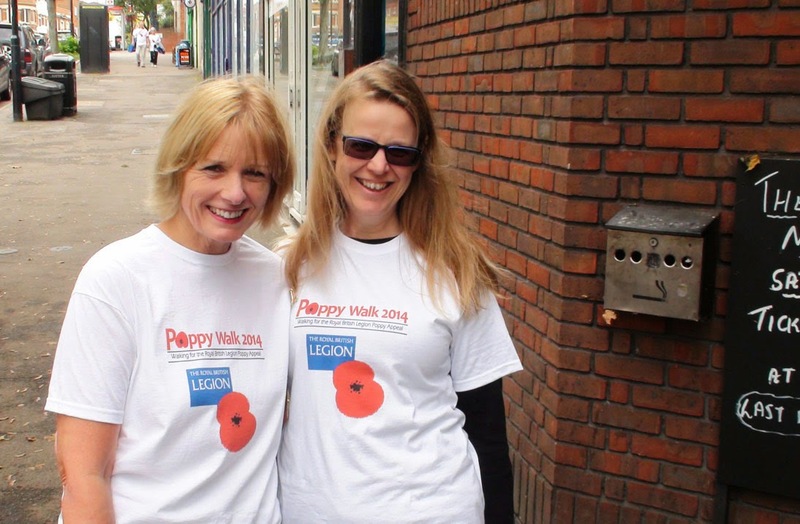 However it is still possible to join the walk if you want and organise your sponsorship afterwards. 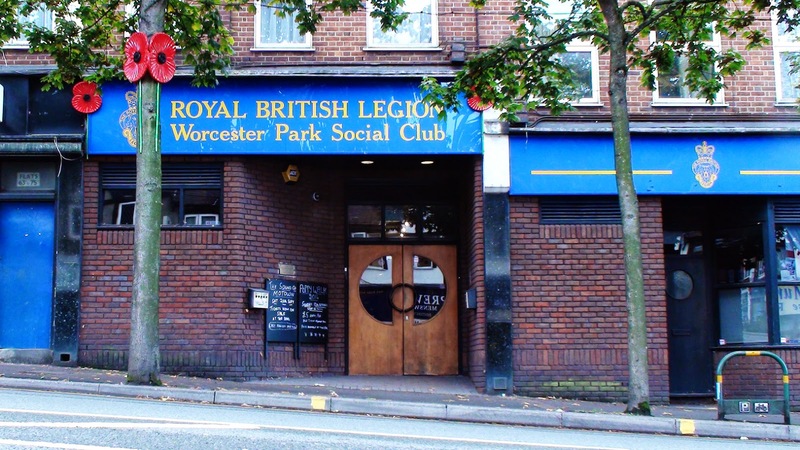 The RBL will be open to the public afterwards and there will be a live band, nibbles and the bar will be open. 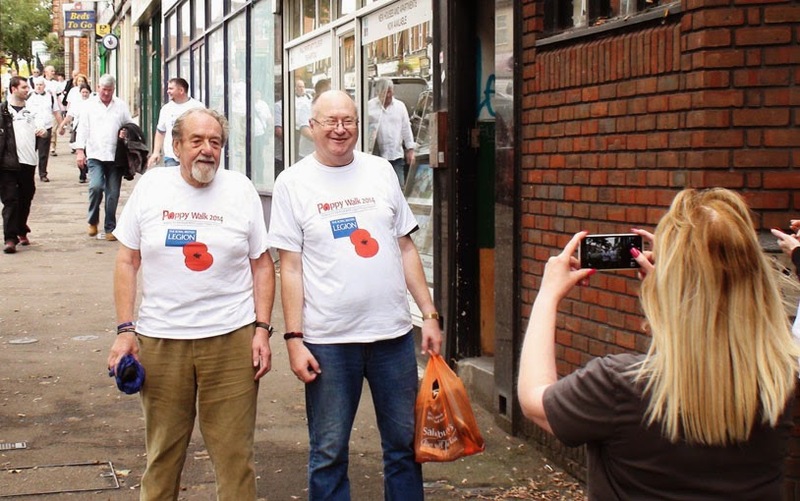 This is only the second time this walk has been organised. 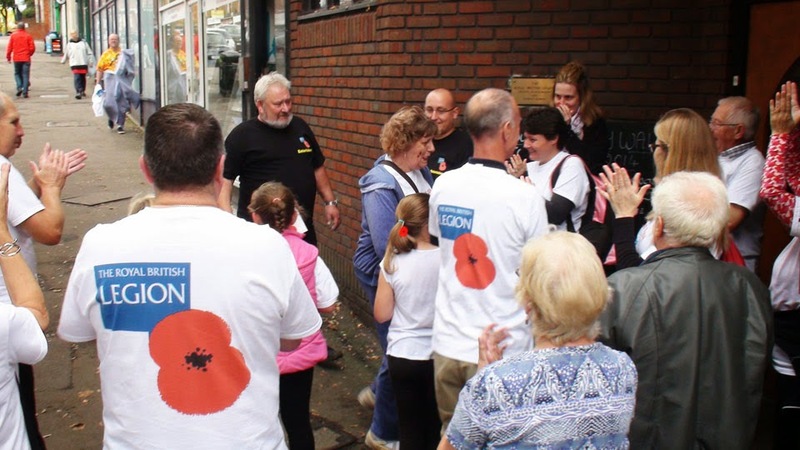 The first one was two years ago which raised £4000. This one already has more walkers and they are looking at holding one every year from now on.